Mac had her first Radio 1 show on air over ten years ago now, and has since become a prolific DJ, as well as appearing numerous times on TV, on shows like Never Mind The Buzzcocks. On New Year’s Eve 2012, Annie Mac was one of the DJs selected by Channel 4 to host a live six hour long New Year’s House Party. The thirty-six year old DJ’d into the night, and into the early hours of 2013. Mac has a lot going on with her live tour, BBC show, her new AMP album, and she is even starting a new festival next year on the Mediterranean Island of Malta, named Lost & Found. 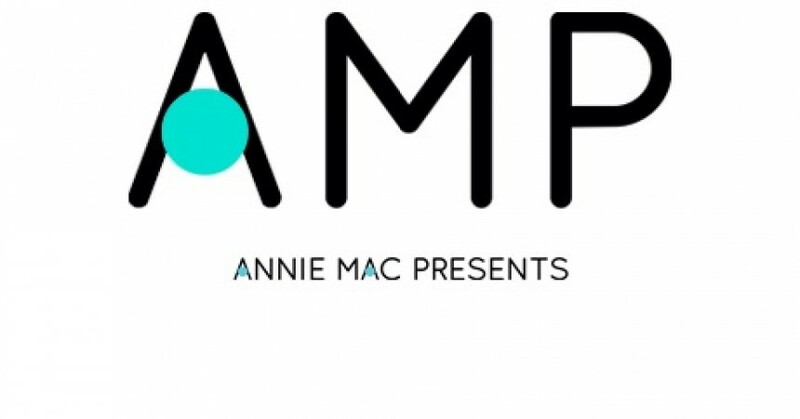 Now Annie Mac is gracing us with her presence in Bournemouth on Friday. 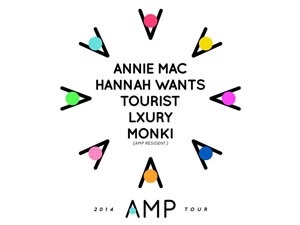 This is part of her UK tour for AMP 2014, with Hannah Wants, Tourist, Lxury, and Monki providing support. This is the first time we’ve seen the DJ since her set at the Port Stage at Bestival in September. We’re looking forward to seeing how Annie Mac performs outside a festival environment, but we’re sure she’ll deliver a great set. See eem you all in Bournemouth!